Our meeting for this month will be an interesting one. I'm sure you'll find it fun to learn. different colours of wool to be able to make a sample. 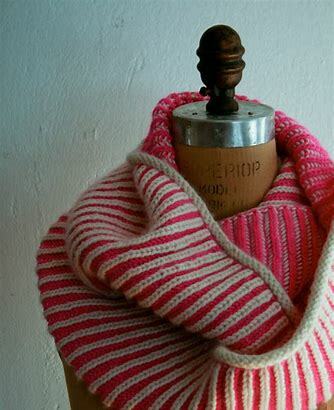 Here is an example of Brioche work in this picture.